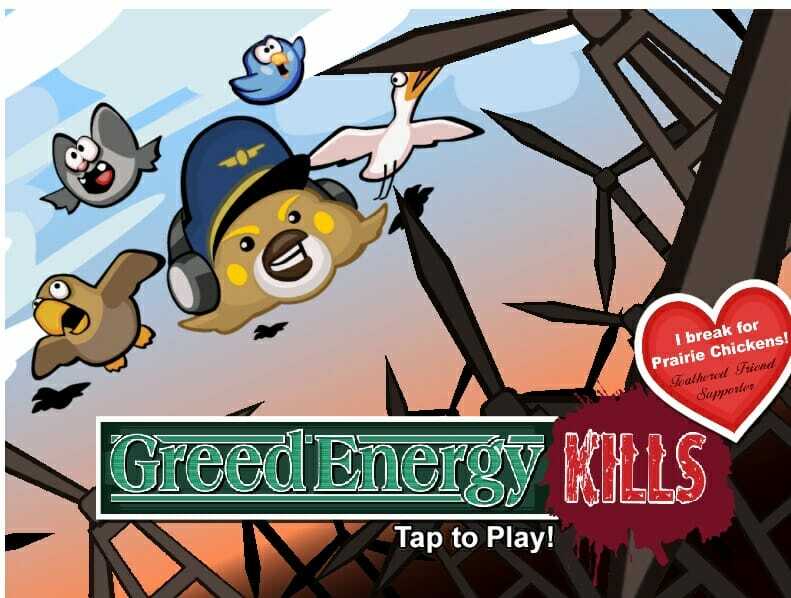 The Independence Institute introduced its “Greed Energy” bird kill video game today. 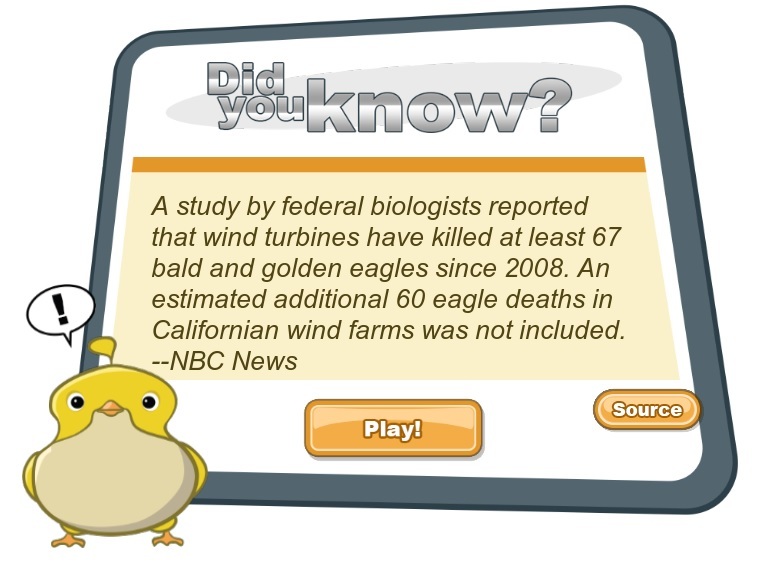 The object of the video game is to save as many birds as you can from the killer windmills. ** You can play it yourself on Facebook. Founded in 1985, the Independence Institute is a non-partisan, non-profit free market think tank that educates citizens, legislators and opinion makers about public policies that enhance personal and economic freedom.